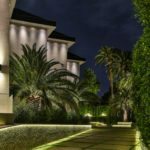 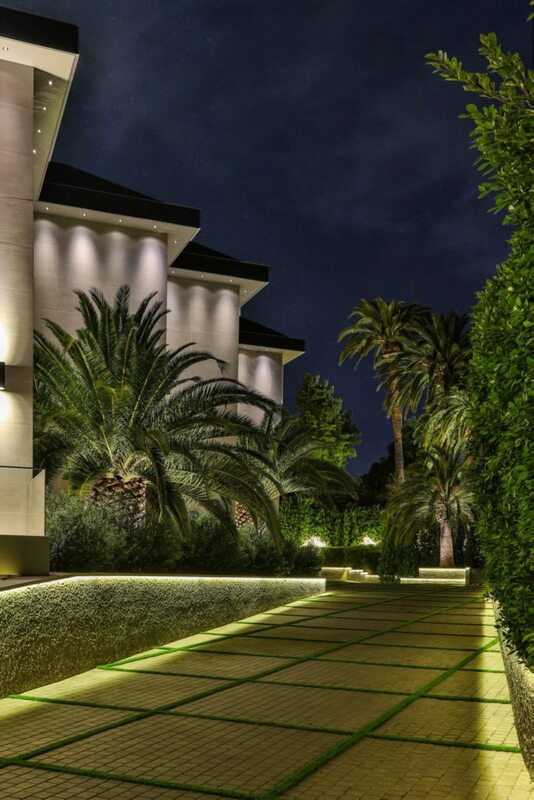 Located on one of the most exclusive streets in the world, home to a number of celebrities, the Carolwood estate is on the grounds of the former “Mon Rêve” estate owned by Barbra Streisand in the past. 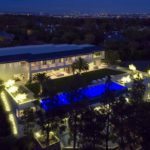 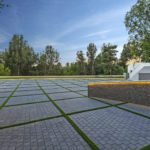 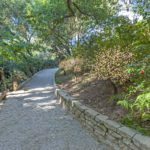 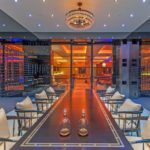 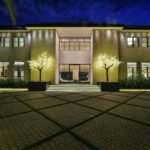 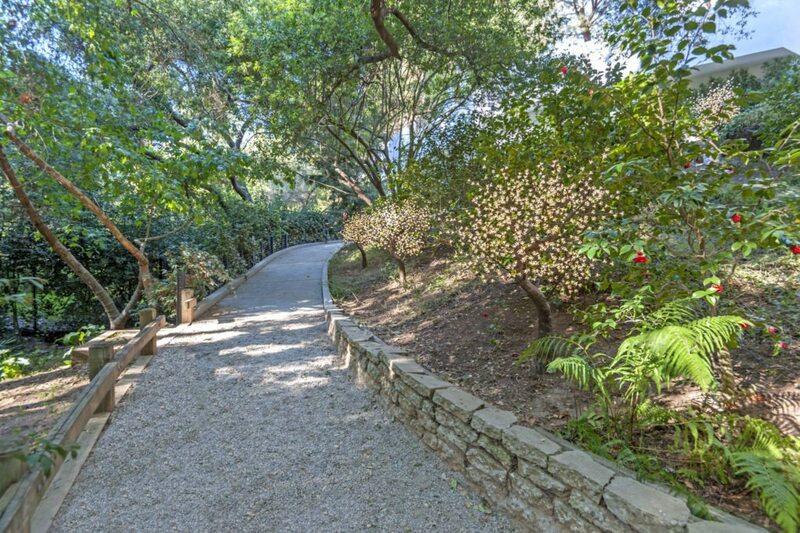 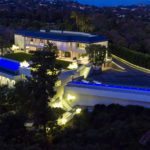 The home boasts a private hiking trail, 38,000 square feet of interior space, movie theater, wine room and enough parking for over 50 cars. 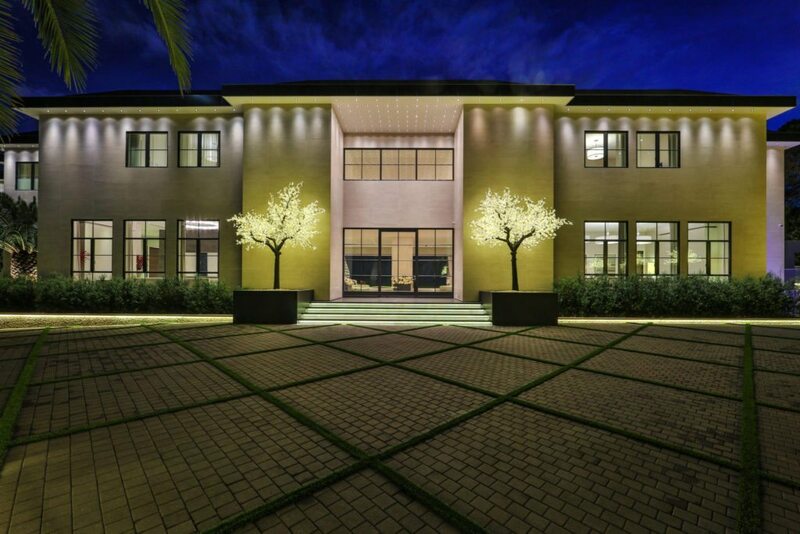 To boot, the home has a 10-car garage. 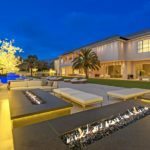 Featuring all the top-notch amenities and five-star hotel-like accommodations, the estate has its own spa level with everything a homebuyer could need– and then some. 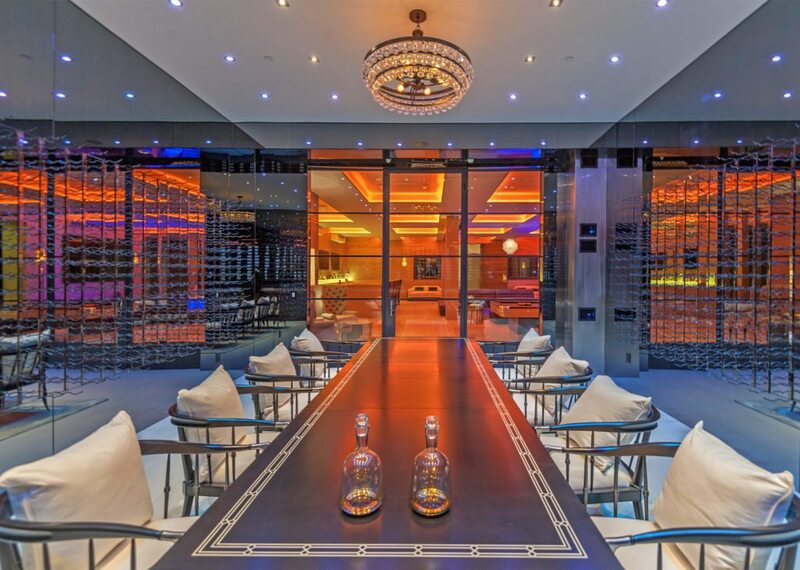 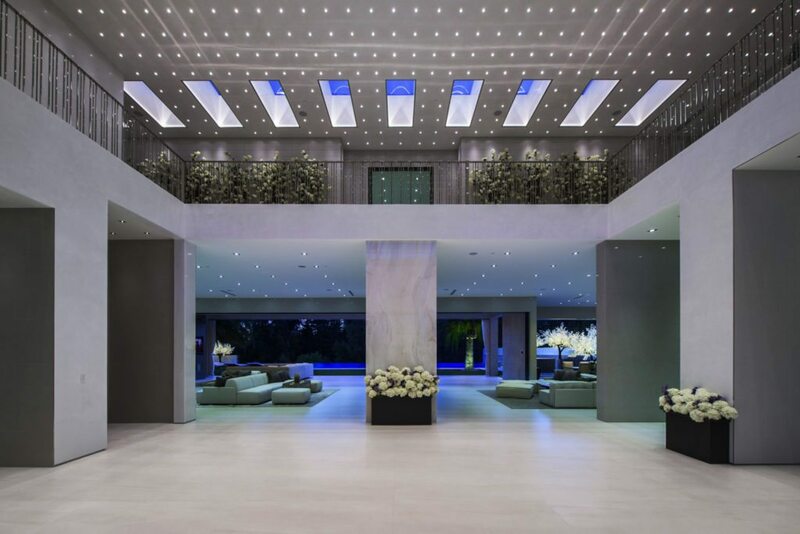 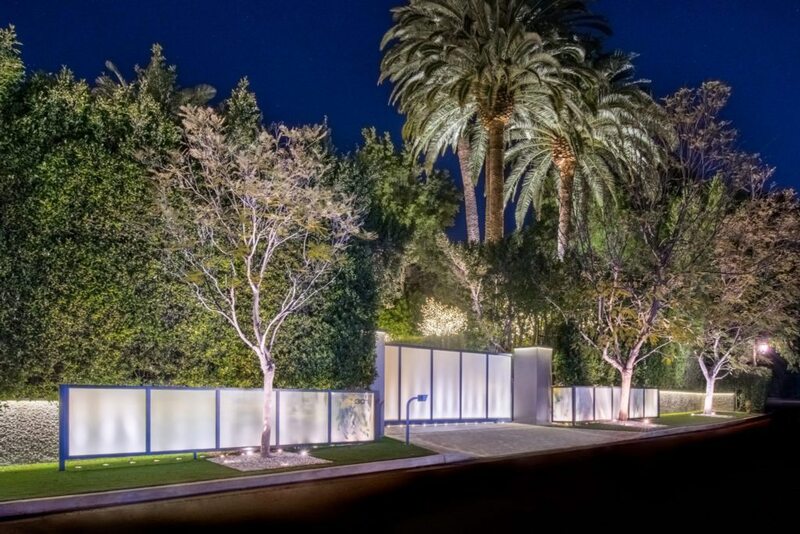 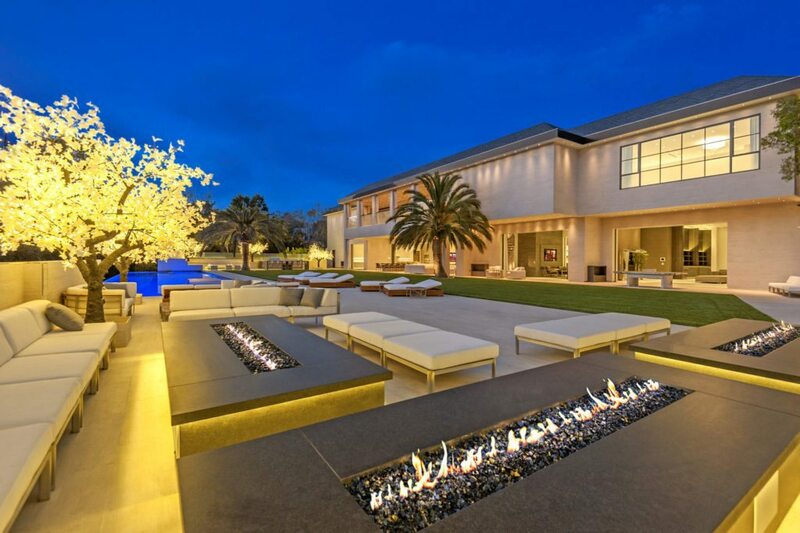 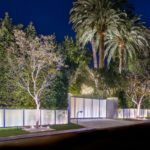 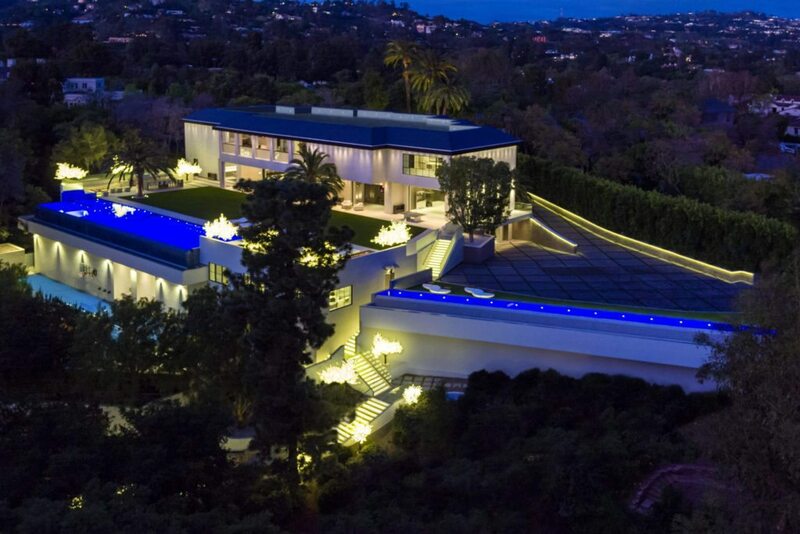 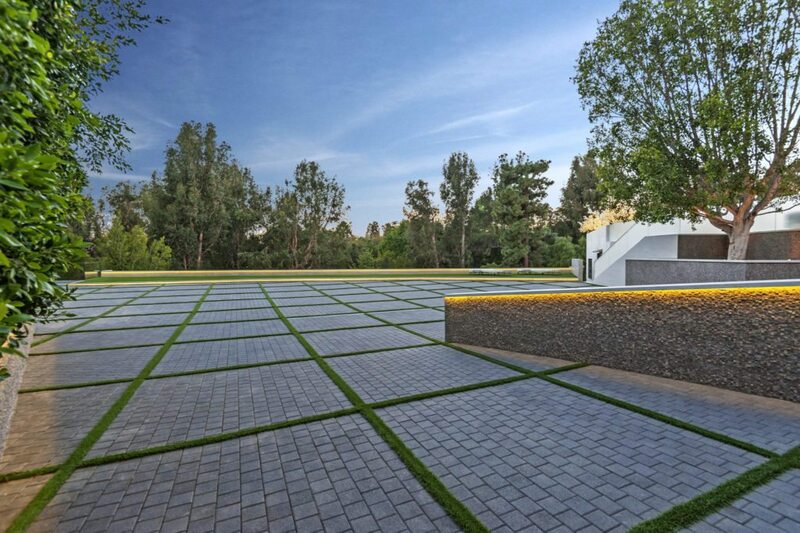 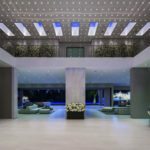 The home at 301 Carolwood Dr. is listed for $150 million by Ginger Glass of Coldwell Banker Previews International.